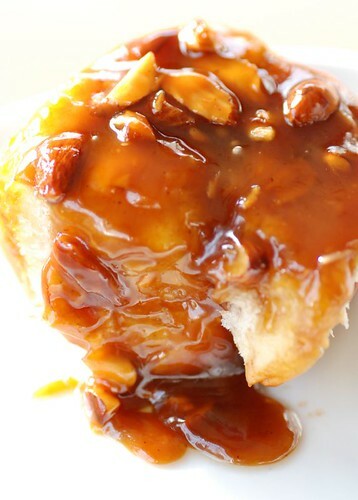 Anne's Food: National cinnamon bun day! 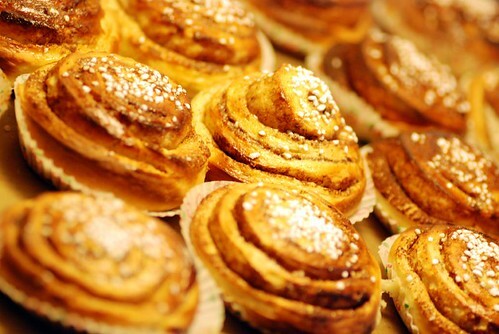 October Fourth is the national cinnamon bun day in Sweden - Kanelbullens Dag. I have several recipes. 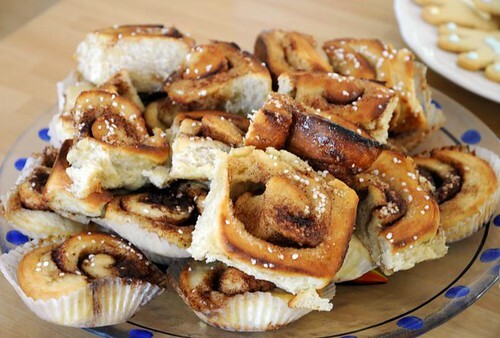 The ones above are cinnamon "knots", a sort of twisted bun. Buns free from eggs and dairy. And finally, American style sticky cinnamon rolls. Not traditional in Sweden, but delicious. Those look delicious! 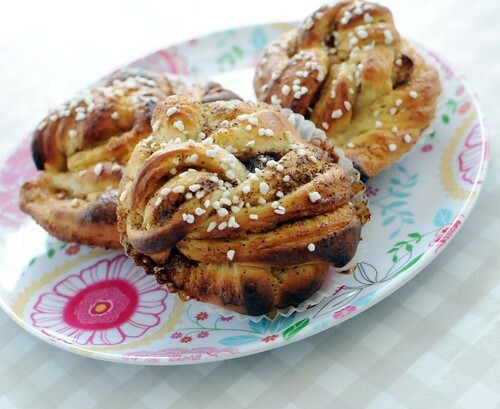 I'm from the United States, and our cinnamon buns definitely don't look as yummy as yours! But we always put icing on ours which has to be my favorite part, do you guys in Sweden put salt on yours it looks like? Amanda, we never have icing (Swedes in general find it too sweet), but the white thing isn't salt either. It's large sugar crystals, called pearl sugar.